It’s human nature to think that you won’t need to plan for being disabled in the long term. Disputing a denial of your claim using the services of a long term disability attorney might seem even more unlikely. Nevertheless, being a long term disability attorney today has lot of job security. It’s because administrators operating under ERISA regulations routinely deny long term disability claims due to little known clauses in the policy. They may also try to deny a claim saying that a third party, such as a doctor or someone else caused an injury that led to the long term disability. In other instances, administrators of a policy may end long term disability coverage after a certain period, contending that circumstances have changed so the claimant is no longer eligible. This is often the case when a person is receiving long term disability benefits for a mental disability or in cases where the administrator claims that the claimant is capable of doing work in a different capacity. 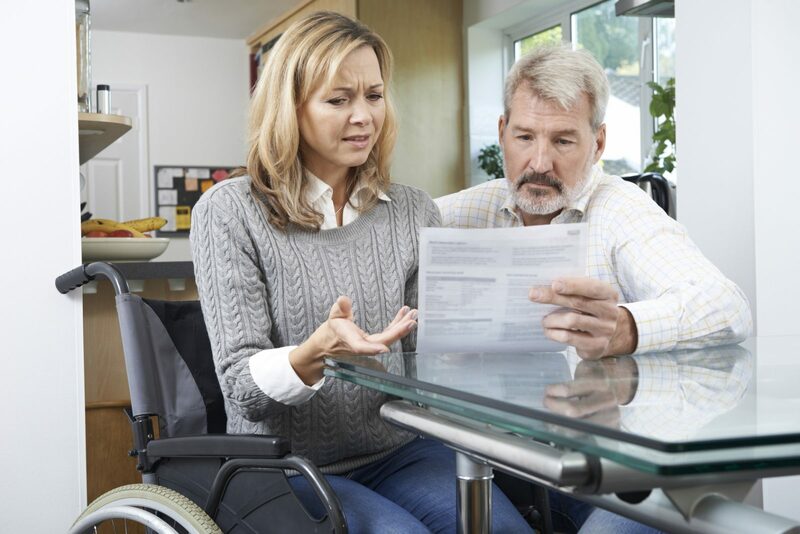 When these kinds of situations occur, it is critical to engage the services of a competent, well qualified long term disability attorney who knows the laws under ERISA.